The genteel rural appearance of Ron Thomason and Dry Branch Fire Squad is deceiving — there is a force and a power that reflects the musicians’ strong roots. The music they play is on acoustic stringed instruments. 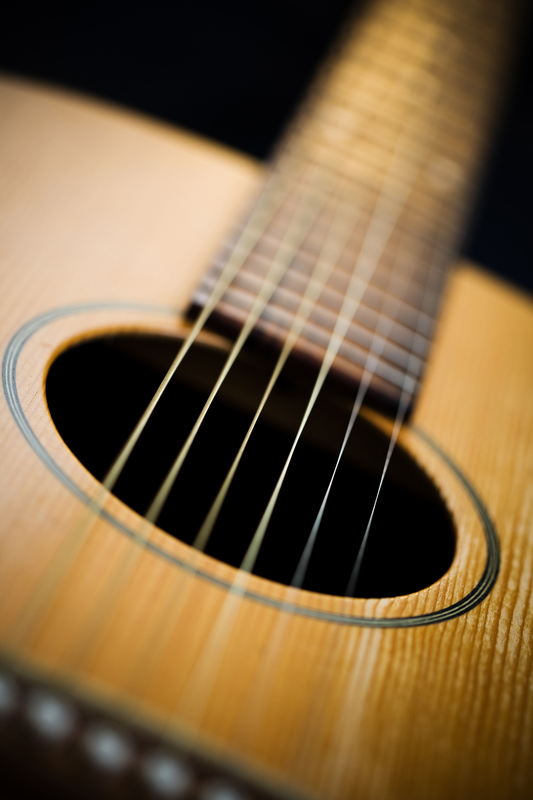 Bluegrass is traditionally played on fiddle, five-string banjo, guitar, mandolin, upright bass and the Dobro guitar. The vocals tell narratives of the everyday lives of the people from where the music was birthed: the laments about loves lost, financial hardship, family and unwanted changes to the land. Bluegrass is a style of American roots music and a subset of country music. Bluegrass’ genesis emerged from the English, Irish and Scottish settlers who arrived in Appalachia throughout the 1600s. They brought their language, religion, culture and their music — narrative ballads and dance accompanied by a fiddle. 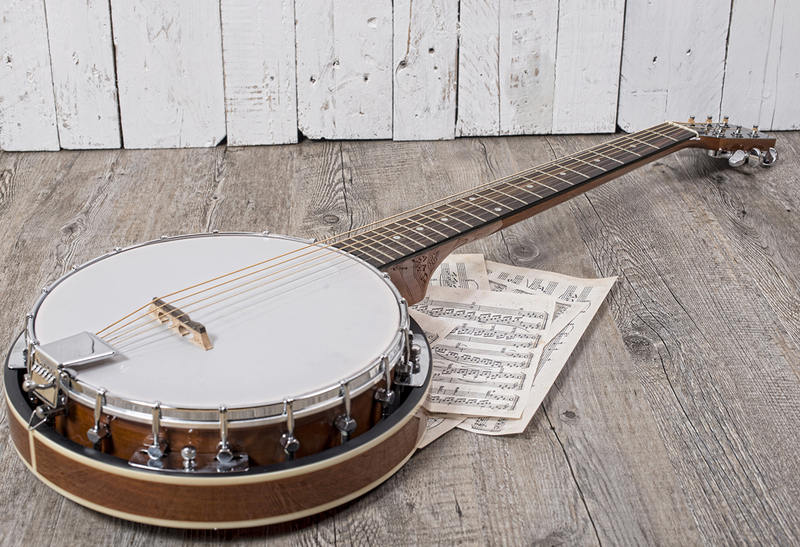 Many of the traditional Appalachian bluegrass ballads come from these rudimentary roots as well as African American gospel music and blues, and enslaved people from Africa who brought with them the design idea for the banjo. 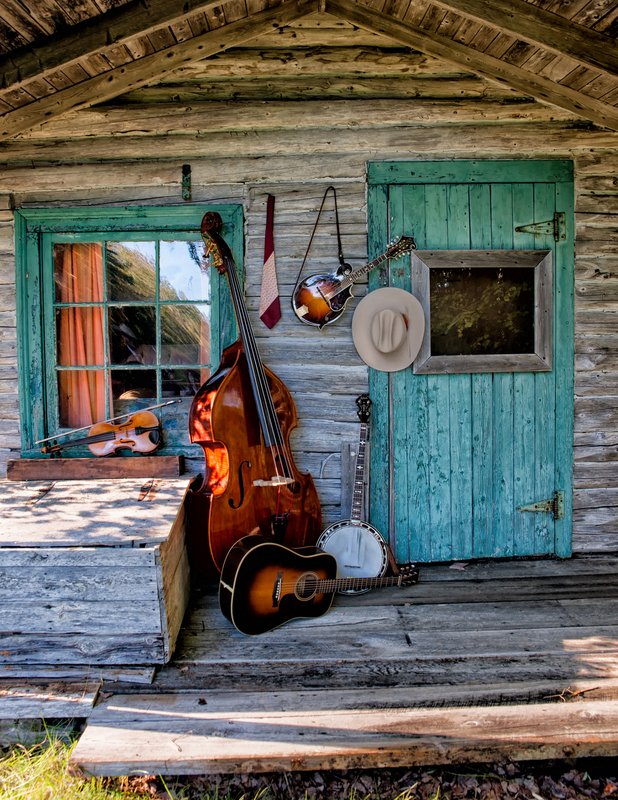 All of these influences were integral to the evolution of the bluegrass sound. Before the term “bluegrass” emerged in the 1950s, it was called “old time hillbilly mountain music.” While there is no certainty about where the term, Bluegrass, came from, it is widely accepted that it was coined in the late 1950s from the name of the seminal band, Bill Monroe and the Blue Grass Boys. Without Bill Monroe, there may not have been bluegrass. 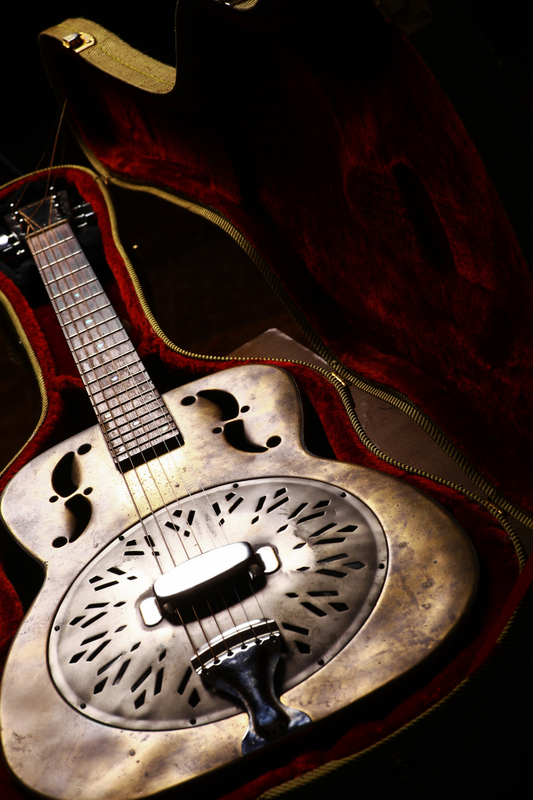 A pivotal player in the annals of bluegrass music as a mandolinist, singer, and songwriter. Monroe and his influential band “The Blue Grass Boys” appeared on the Grand Ole Opry stage in 1939 with a revolutionary sound quickly became a popular touring band. The style of the band evolved from a meshing of roots music, gospel, country, blues and folk featuring Bill Monroe often singing lead vocal with the other band members joining in with two, three and four part harmonies. The Stanley Brothers, Carter and Ralph, formed their band, The Stanley Brothers and the Clinch Mountain Boys, in 1946. Carter played guitar and sang lead while Ralph played banjo and sang with a strong, high tenor voice. The Stanley's style can best be described as a traditional "mountain soul" sound that remained close to the primitive Baptist vocal stylings they learned from their parents and others near their southwestern Virginia home. Ralph has often used the expression "...old-time, mountain style, what they call 'bluegrass' music", to differentiate the Stanley’s sound from mainstream bluegrass. Flatt & Scruggs and The Foggy Mountain Boys was founded by guitarist Lester Flatt and banjo player Earl Scruggs in 1948 shortly after both left Bill Monroe’s Blue Grass Boys. 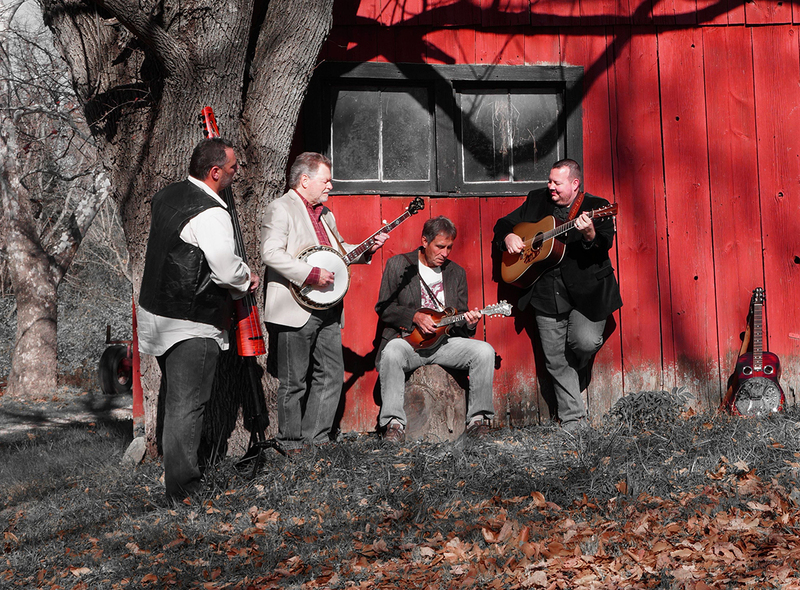 The band is viewed by music historians as one of the premier bluegrass groups in the history of the genre. Scruggs' pioneering three finger banjo picking style and Flatt's rhythm guitar style and vocals, gave them a distinctive sound along with fiddle player Chubby Wise, a master player in both the Old-Time and Bluegrass fiddling styles, dobro player Uncle Josh Graves, an innovator of the advanced playing style of the instrument now used in the genre, stand-up bass player Jody Rainwater, and mandolinist Curly Seckler. Even though Flatt & Scruggs split up to pursue divergent musical directions in 1969, their impact on bluegrass is still being felt. From the seeds of the early pioneers of Bluegrass, Bill Monroe, The Stanley Brothers, and Flat & Scruggs, an expanded loyal and passionate audience for bluegrass music has blossomed. The first bluegrass festival was organized at Roanoke (Fincastle), Virginia in 1965. Bill Monroe was the central figure. 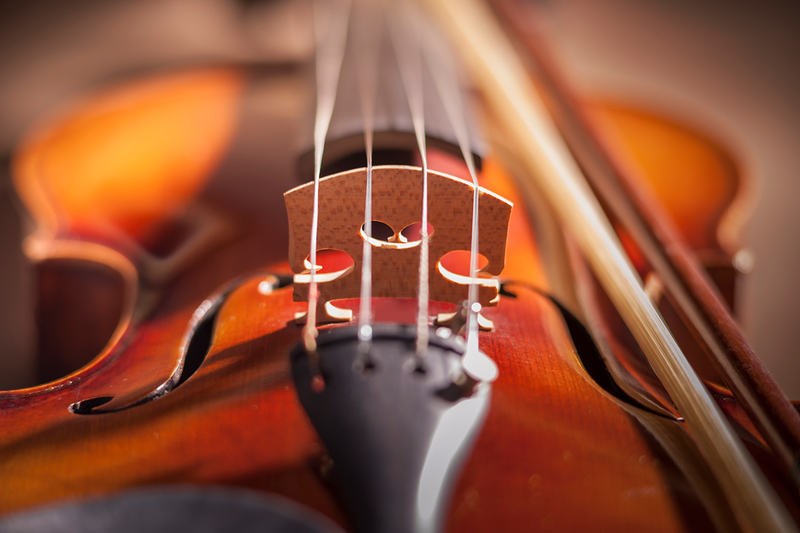 Now commonplace throughout the US and into many countries worldwide, bluegrass festivals have become very popular, with fans often traveling long distances to see a number of different acts over several days of performances. Bluegrass is growing. New acts paying tribute to the style, updating the old-time-and-country-music hybrid with contemporary rock and pop styles with modern tales. From the foundation that Bill Monroe originated, bluegrass is performed throughout the United States and many parts of the world. Today’s bluegrass bands, new-grass, alternative and traditional, reflect the American land, influenced by all styles of music, telling stories and holding a passionate conversation with its followers. Bluegrass is alive and well.